Mmmmh... What delight of finally being able to forget that hard day, no? Imagine children’s slippers that offer them the pleasure of walking as if they were barefoot. Imagine finally that these slippers are without laces or Velcro and that the feet only have to slide into them in order to be cosseted. 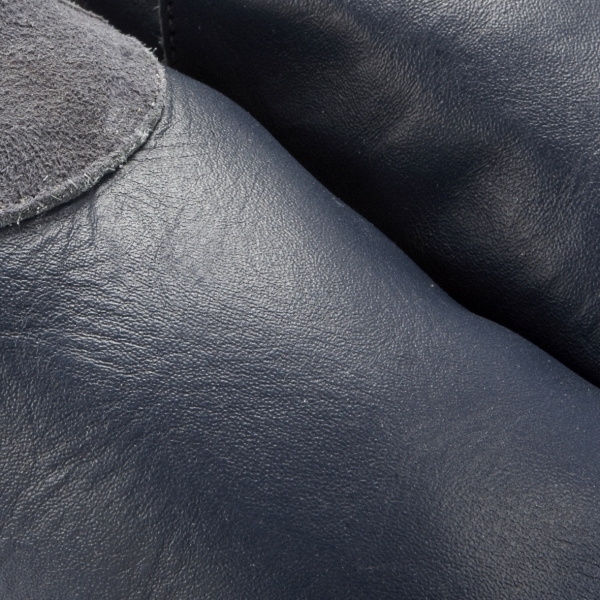 Imagine finally slippers that can give the feet all their natural flexibility while protecting them from the cold and from the roughness of the ground. 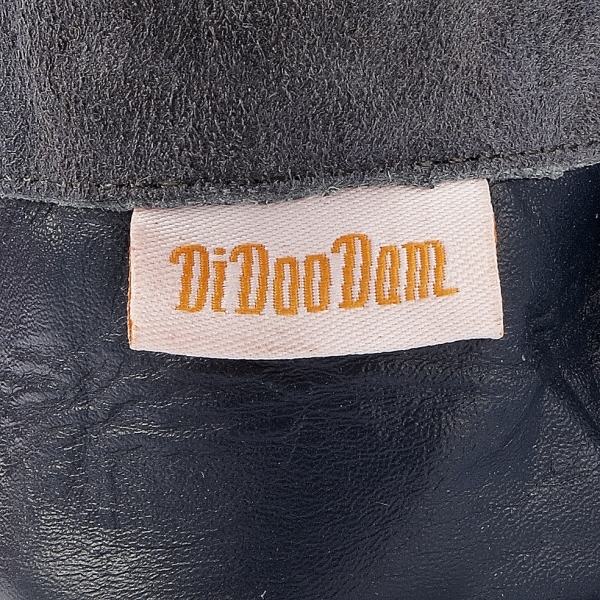 Imagine, they’re Didoodam slippers.